NEW YORK – POLaRT DESIGNS, the Mexican-based premier manufacturer of polymer based recreations of Baroque decor, has tapped Steinreich Communications Group, Inc. to serve as its U.S. public relations agency of record. POLaRT DESIGNS is the premier manufacturer of customized Baroque-inspired indoor and outdoor furniture. 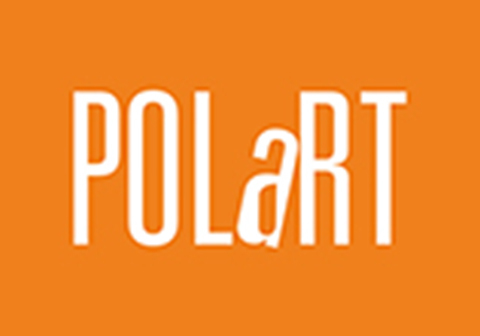 The brand’s name, POLaRT, is an acronym derived from “POLYMER aRT,” the style the company prides itself upon. It recreates Victorian era décor in a modern, bold way by using polymer as its primary material. From producing stately outdoor armchairs to hand-carved and polished inside-out bookcases, the product line is purposely versatile. 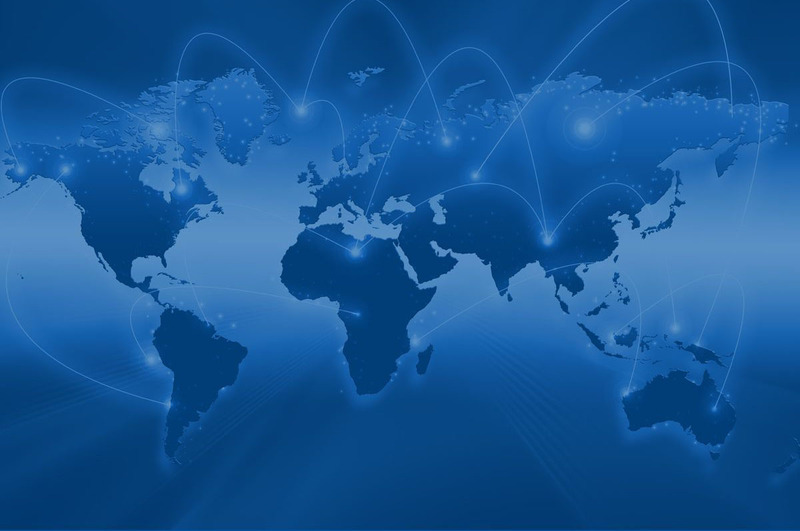 Steinreich Communications’ home furnishings groups in its New York and High Point, N.C. offices are both working on the program.